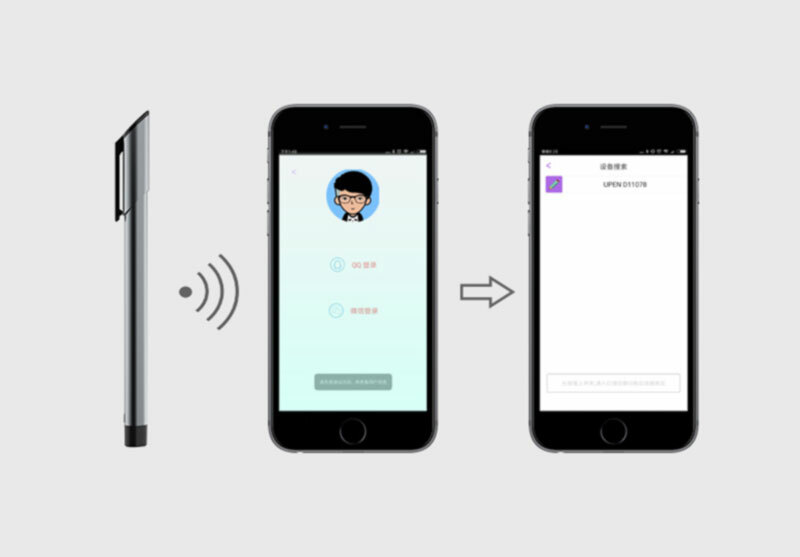 Upen is a smart pen that can realize real-time writing and synchronize the writing on electric screen. 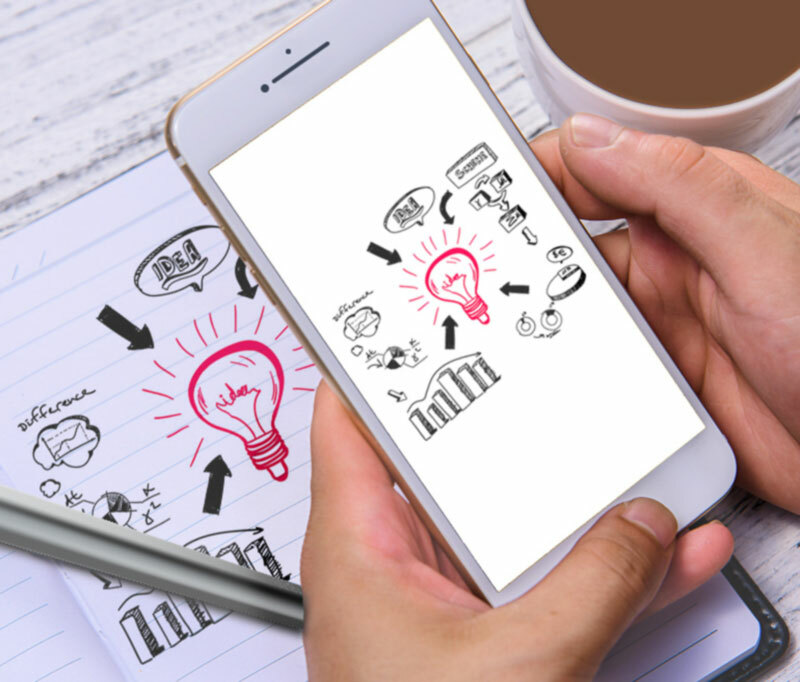 We all know that writing, drawing and making new notes on electric devices is very inconvenient to us, since the complicated procedure usually cut off our inspirations before we open the writing applications. 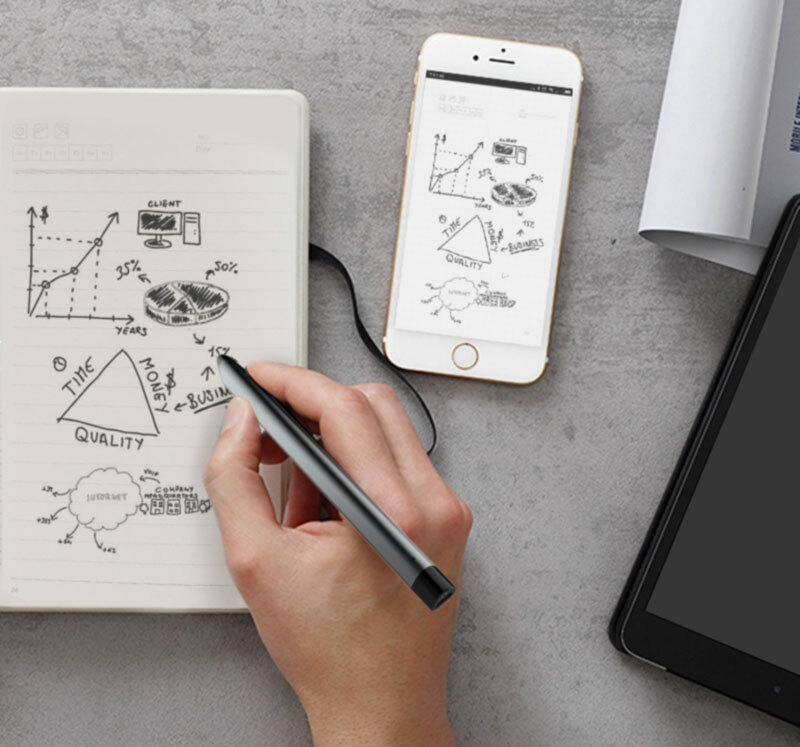 Upen, however, enables you to write, draw and make notes on regular paper notebooks and sync the characters with mobile apps. 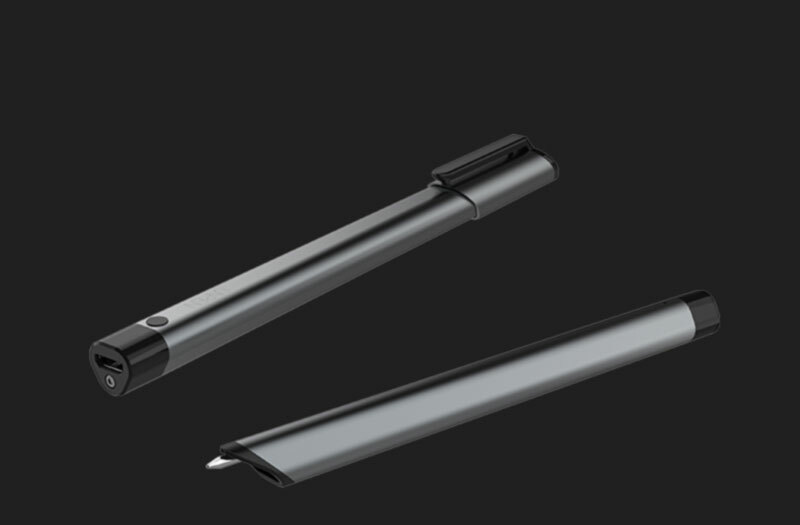 It is a whole new pen design that is suitable for businessman and people whose work is words-related.